CleanPak is the reload solution for the lab that is looking to maximize lab space, reduce their environmental footprint and has a tight budget to work with. The reload sleeve seals to protect the tip cards from the laboratory environment while stored. We’ve worked in labs and know what you need to accomplish. 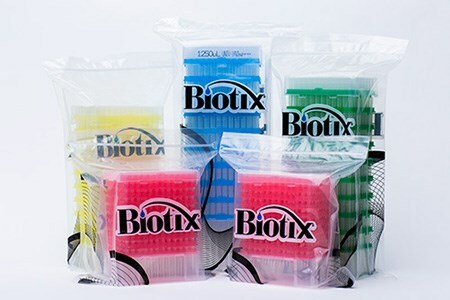 Our goal at Biotix is to make it easier for you to get there. There are no threads in Biotix CleanPak Reviews at this time.